We would like to thank everyone who shared their stories with us, who gave us their time and who helped us along the way. 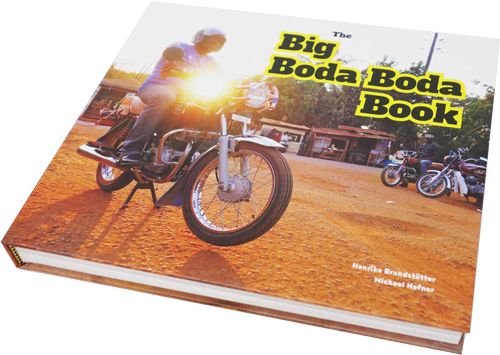 Boda Bodas are Uganda‘s most important transport infrastructure. And the industry has also become an indispensable economic factor. In a country with virtually no jobs and no great economic prospects for young people, Boda Boda‘s future is being created. Driving licences are only a theoretical necessity. In practice, thousands of young people – mainly men – without training and without capital are pushing into the industry. 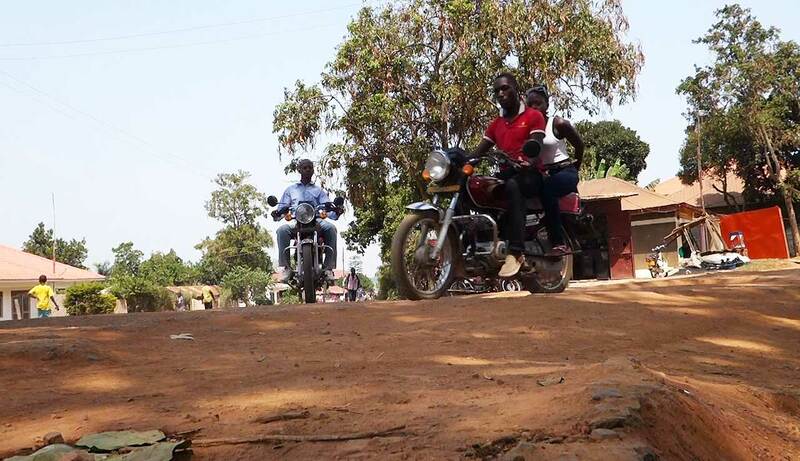 The motorcycles are often provided by wealthier Ugandans against daily allowance, and the adventure ist about to begin.